This, in our view, is lost in the blind adherence to whatever the Government of Israel says as it continues to blame the Palestinians when it is clear that there is a Occupying and an Occupied Power and any semblance of the United States playing an honest broker for what is for all intent and purpose a dead peace process has been decimated as a result of the decision by the President not withstanding his and his handlers on it captured in this hard hitting article in the National in the UAE. 300,000 Stateless Palestinians who are currently living in the most despicable of conditions in Occupied East Jerusalem will also be affected in a major way that Israel will be forced to address. This is as the State Department has advised US Embassies to tighten security. As the World is witness to this dynamic, we see Israel striking Syria and ostenibly Iranian Targets which may present another flash point in the ever changing dynamics of the Middle East. We also do find it interesting that Donald Trump, the President of China, Special Counsel Robert Mueller, Kim Jung Un and Colin Kaepernick were named as runner-ups. Colin Kapepernick was the recipient of the Mohammad Ali Legacy Award and we here at the Daily Outsider congratulate him on it. There was a rebuttal to Donald Trump, though, as Time noted that, "...No Donald, we said that the women you abused were going to win the award!..." 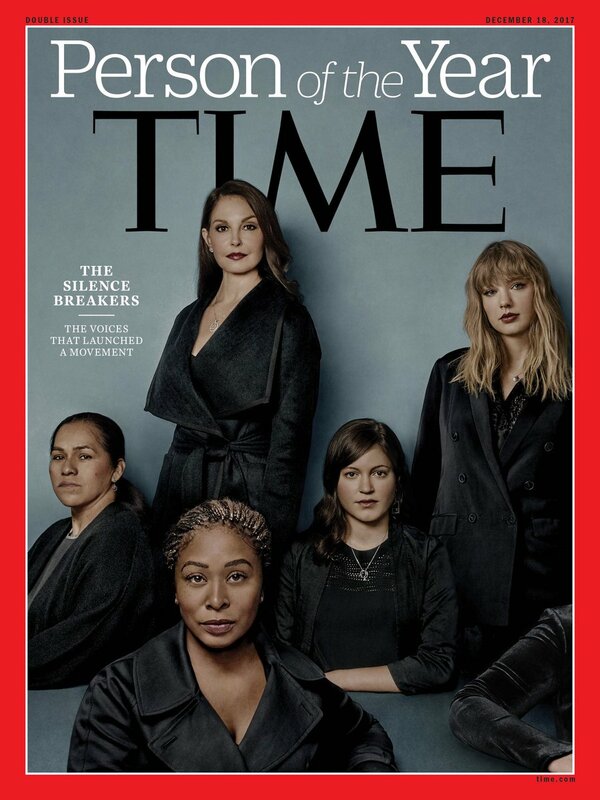 The Parent company of Time Magazine is in the process of being bought out by Meredith Corporation with backing from the Equity Arm of the Koch Brothers. A Disney deal could split the Murdochs as an operating team. If The Walt Disney Company reaches an agreement to buy big parts of 21st Century Fox, it could represent more than a breakup of the kingdom that Rupert Murdoch built over decades. It could also lead separate his family as a team of operators working in the family business. What we know: Disney is in advanced discussions to buy the 20th Century Fox movie and television studios, cable channels like FX and Nat Geo, a stake in the British broadcaster Sky, the Star India cable and media empire, and a stake in Hulu. This is where it gets interesting. If there’s a deal, James Murdoch, who’s currently Fox’s C.E.O., could become a senior executive at Disney, with a portfolio that would likely include oversight of Sky and Star. 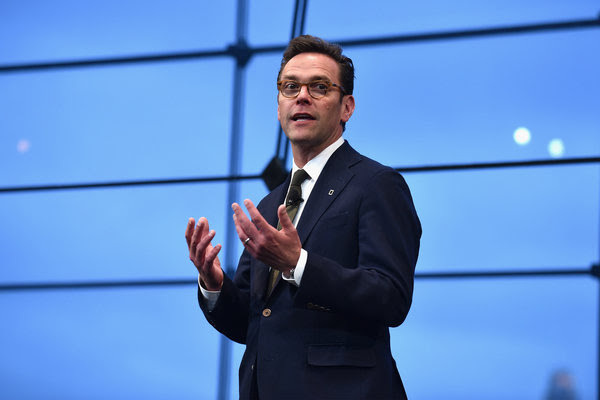 Several news reports have said that James Murdoch could eventually succeed Bob Iger as Disney’s C.E.O., though they cautioned that there’s no formal agreement. His brother, Lachlan, would stay to oversee what remains of Fox, which would include Fox News Channel, the FS1 sports channel and the company’s broadcast network. At times, James has felt like a C.E.O. in title only, according to some people who know him. These people say James was never keen about the setup, is ready for a new chapter in his career and has sometimes been on a different page from his father and brother. What’s next: A deal could be announced as soon as next week. But Comcast is still in talks with Fox as well — even though that deal could be more problematic from a regulatory perspective, given that AT&T’s similar transaction with Time Warner has been sued by the Justice Department. This is as we are witness to profound changes in healthcare with the pending CVS/AETNA merger and as we saw reporting of UnitedHealthCare buying a Doctors' Group. 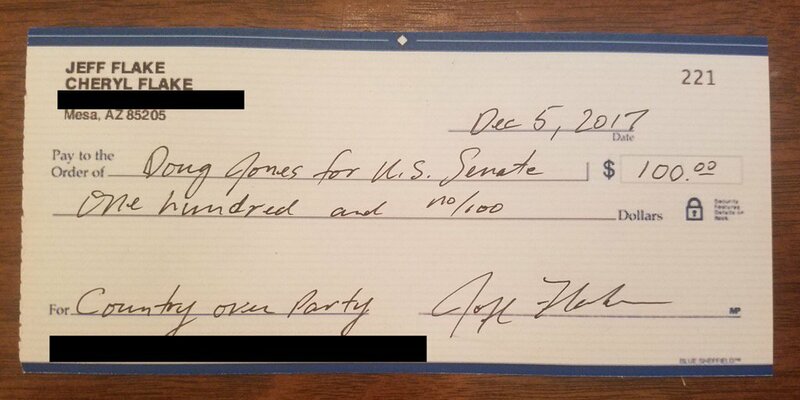 Although Ben Sasse, the Senator from Nebraska, called it a "bad idea"--he subsequently sent out a Tweet saying that if the National Republican Senatorial Campaign Committee throw its' support (that it withdrew) behind Roy Moore he would stop supporting it. This is as our team is continuing to assess the state of the Tax Cut legislation--as it appears that the House is rejecting compromises that secured the votes of Senator Flake and Senator Collins, and the state of the Children Health Program that has run out of money that we understand will result in 1.3 Million Children losing access to healthcare if it is not resolved soon. Back in our Backyard of Southern California, though, we are witness to horrific scenes yet again as fires rage on in Ventura County and the City of Los Angeles. The Fire in Los Angeles is near the Getty Center--what in our view is one of the Seven "modern wonders" of our World as the fires in Ventura County are currently out of Control.